Urban Park is a family owned, Canadian Company founded in 1989. Located in Steinbach, Manitoba, we are conveniently located in the geographic centre of North America. We have built our business on providing top quality site furnishings to a wide range of customers and markets. We offer a selection of well-designed products for your landscape, or can custom design furnishings to your specifications. Urban Park is committed to safeguarding the environment and helping you meet green building standards. Our revolutionary Aquence® coating will increase the life of your site furnishings while reducing their environmental impact when compared to more conventional finishing methods such as powder coating. Quality of life is tied to the quality of public spaces. Whether projects include streetscapes and public squares or parks and waterfronts, Urban Park is devoted to creating site furnishings that will complement any setting. Urban Park is an extension of the WS Group of Companies which allows us to design, engineer, manufacture, finish, and assemble our products in-house. 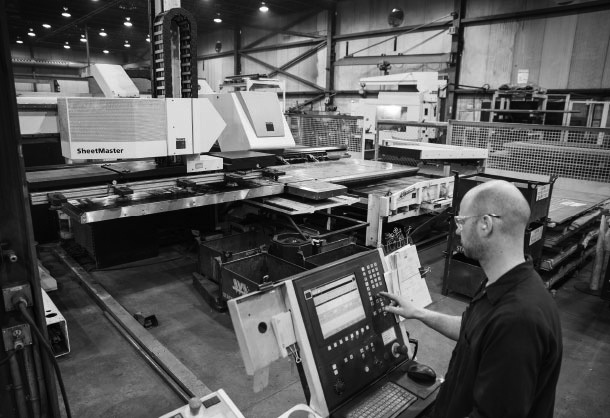 Established in 1989, WS Steel is a family owned, highly automated Tier 1 OEM fabricator with the ability to manufacture high volume and large scale products across a wide range of industries. 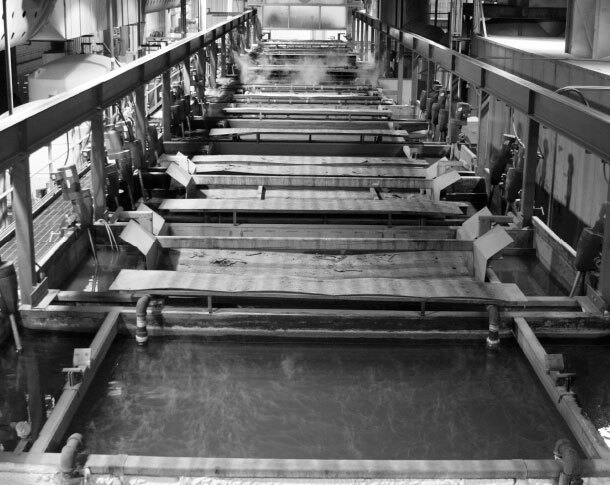 With a strong commitment to service, our mission is to deliver the best quality steel products to the market on time, using modern technology and our design expertise. Visit wssteel.ca to learn more. WS Ironworks is our structural steel division, allowing us to design, engineer, manufacture, finish, and assemble structural steel and miscellaneous metals. Our diverse team of talented engineers and tradespeople work with architects and general contractors on a variety of custom projects and commercial and industrial supply contracts. 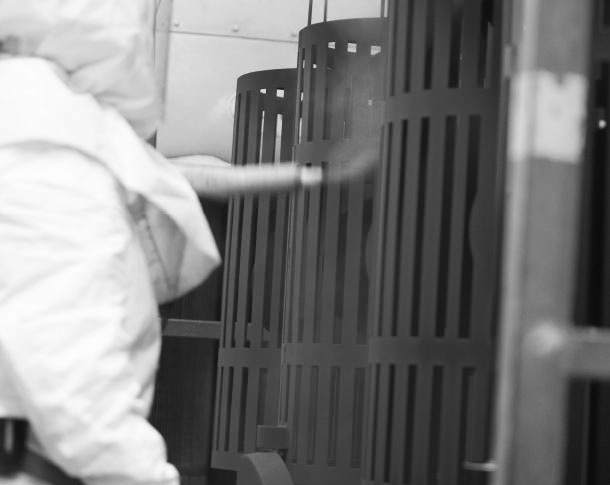 Our vertical integration allows us to add value and stand behind our quality products. Our architectural support team collaborates with designers to bring new imagination and passion to your project. Our team of experienced Engineers (P. Eng), Designers, and Draftspeople bring technical and manufacturing expertise to your project. Along with building what we design comes an understanding that ensures products are manufacturable and cost-effective. 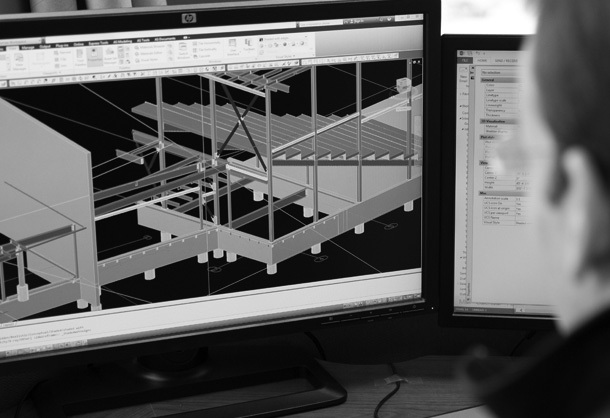 We can provide detailed drawings and consultation for custom projects to assist your team from the research & development stages through to design and fabrication. Urban Park has a wide range of custom fabrication and finishing capabilities. Our fully integrated environment helps our great people carry out innovative design, engineering, and precision manufacturing via our state of the art facilities. We use a durable line of powder coatings that are extremely resistant to all weather conditions and are an ideal solution to a multitude of exterior applications. They are available in a wide range of colors and textures and are environmentally friendly, emitting no harmful VOC’s.